A program to reduce violence in the streets of Springfield will kick off today with the announcement of the men chosen to be ‘violence interrupters’ in the city. 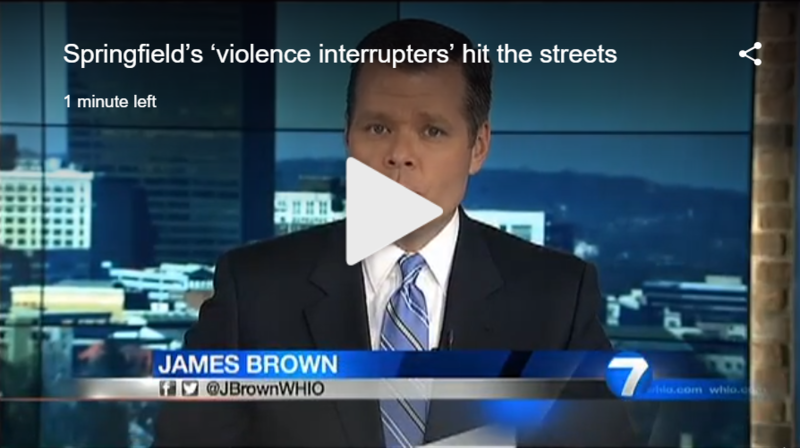 The program starts after violence in Springfield hit a 14-year high in 2015. Sean Lollis, 48, and Thomas Stewart, 32, have been tasked with being eyes and ears in the street with a goal to mediate conflict before it can escalate to gunfire, said Deontrae Ellis, supervisor of the Violence Interrupters program through McKinley Hall.